Union Collar & Sleeve with o ring - 2inch x 2 inch. 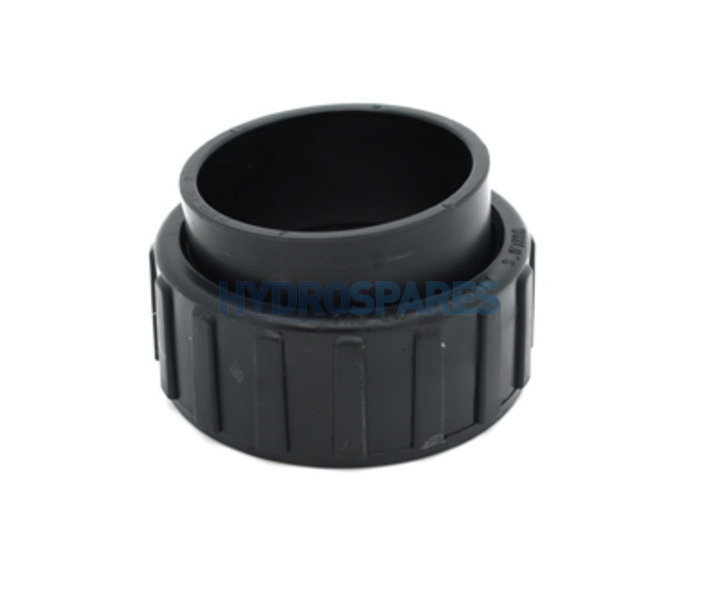 The flange area has a diameter of 73mm and the nut would screw on to a male threaded outlet approx 79mm. Fine thread.